This year's host: J. Karen Ray, Washburn University. Please plan to join your colleagues in Wichita from September 30-Oct 3 for the annual MWASECS meeting. 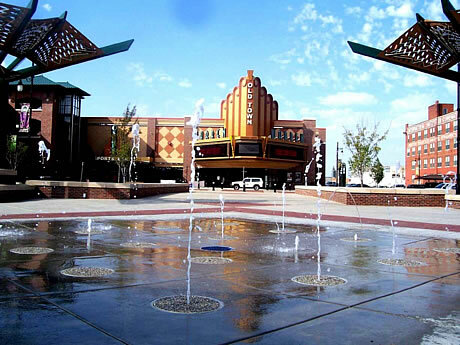 Wichita is served by four airlines and is an exciting destination with three universities, numerous art galleries, and other pleasure palaces. 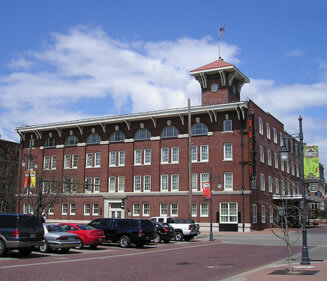 We will be located in Old Town where we will "Stay with History" in the heart of downtown Wichita. The Hotel at Old Town was built over a century ago as the Keep Kutter building, and the elegant exterior looks virtually as it did in 1906. The inside has been completely renovated and restored to be the focal point of the city's picturesque redbrick warehouse district. Rare photographs and other antiques enhance the hotel's turn-of-the-century ambience, and a piano bar just off the lobby will provide a lovely place for conversation. Our accommodations will be Queen Studios (with kitchens) for $116 per night and a free breakfast buffet. You can make your own reservations by phone at 316 267 4800; please mention MWSECS to get the conference rate. Our hold on the rooms will be released on September 10, 2010. The conference will include a cocktail reception on Thursday, September 30, a plenary speaker, and a banquet on Friday, October 1.